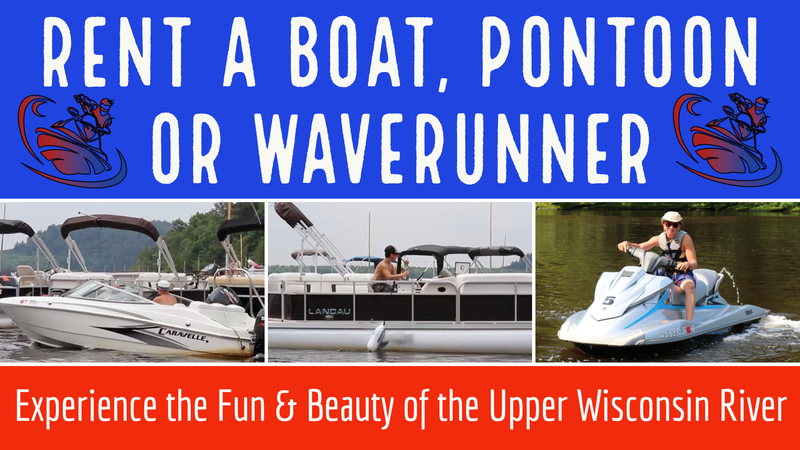 Its time to get away to one of Wisconsin’s premier vacation destinations. 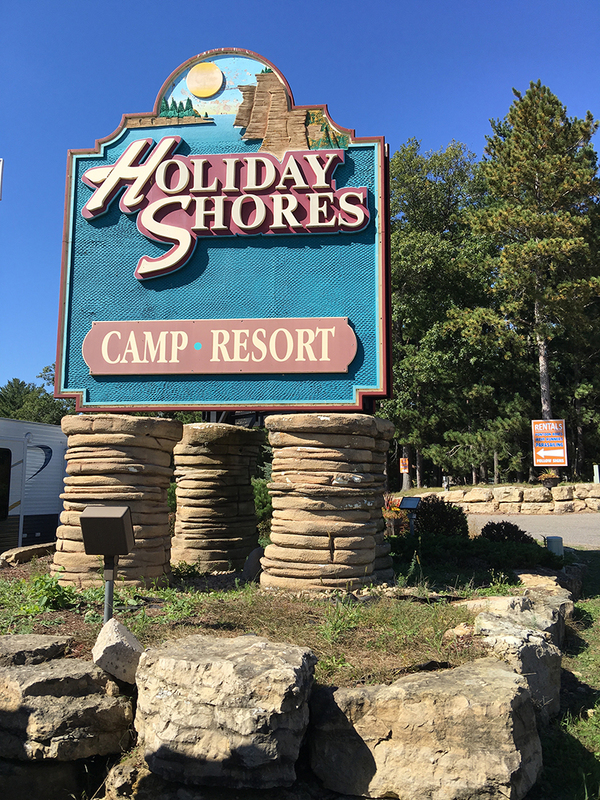 Holiday Shores Campground and Resort in Wisconsin Dells offers everything from rustic campsites to motel style units and park model rentals. Our 167-acre campground and RV park has everything your family needs to enjoy the great Wisconsin outdoors. At Holiday Shores you will be surrounded by the scenic beauty that made the Wisconsin Dells famous. Located along the shores of the scenic Upper Dells River, our private bay offers guests easy access to the Upper Dells River.